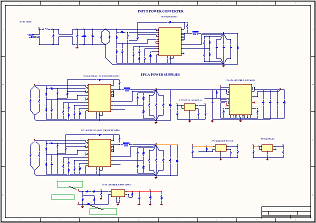 Circuit design and development for analogue and digital circuits, high speed PCIe buses and interfaces like USB, RS485 and ethernet. Often also involved with prototypes is writing the firmware to operate on the micro-controller or micro-processor used. This is normally written in embedded C.
Various issues can appear during development, and I can provide a consulting service to provide technical insight when needed. 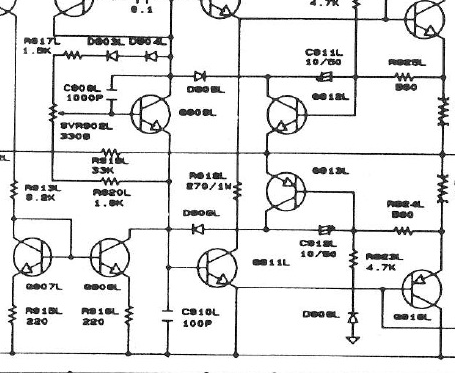 To resolve technical issues, provide circuit analysis, root-cause analysis, fault analysis, design reviews and reports. including 8051, AVR, xmega, and ARMs. LCD, LEDs, BJTs, JFETs, MOSFETs, IGBTs among many others. 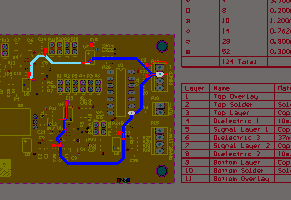 PCIe, SATA,I2C, SPI, RS232, RS422, RS485, USB, ethernet, POTS (telephone), microphone inputs, audio line-in and outs. 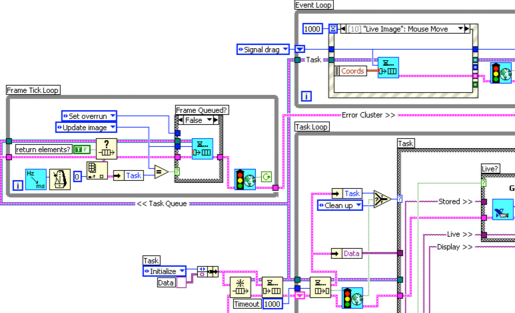 Preference is to use LabVIEW for test application programming, due to the ease in maintaining the system over extended periods of time.